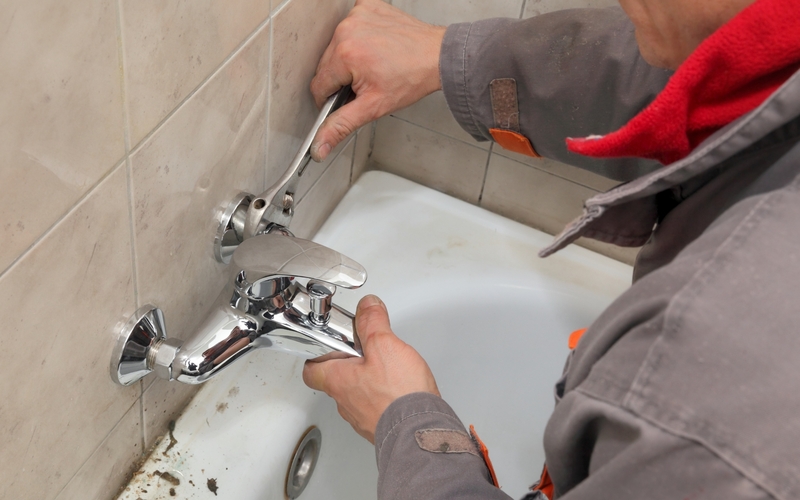 Located in Aberdeen, Drain Surgeon (North East) Ltd provide a range of services including drain repairs for our customers. 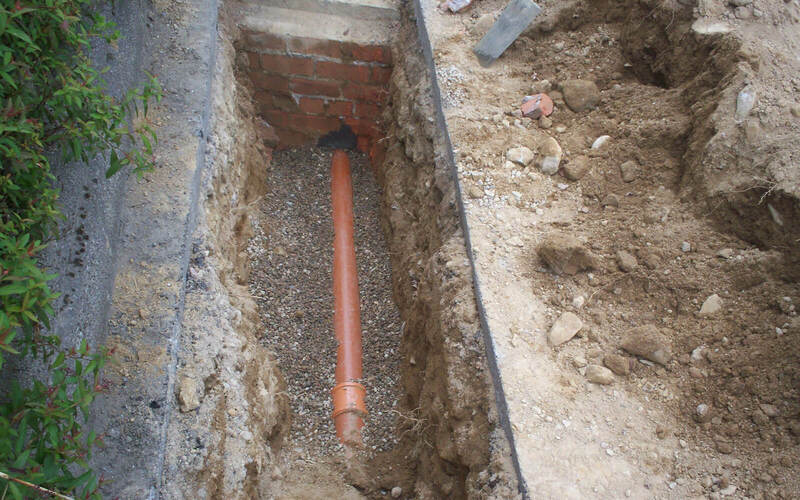 We work with commercial, domestic and industrial clients, ensuring that their drainage is in top form. As a Gas Safe registered company (no. 561717), you can rest assured that all work completed is legally permitted. To find out more about the services that we provide, please feel free to give us a call today on 01224 706111. Below are some of the services that we are able to offer across Aberdeen and the wider Aberdeenshire area. Located in Aberdeen and require drain repairs? Please do not hesitate to contact us today by calling 01224 706111. Alternatively, you can fill in our contact form and we will be back in touch as soon as possible. To view the main site click here.